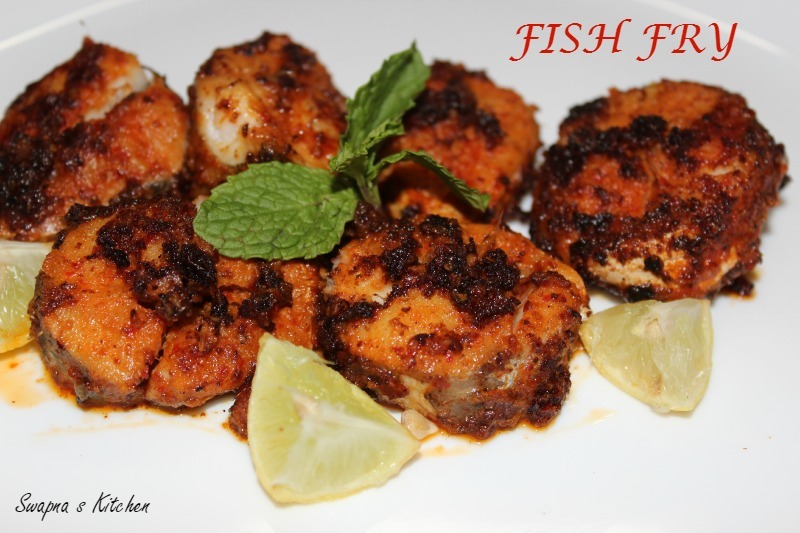 Fish Fry is a famous Non Veg fry of South India.They can be served as an appetizer or starter.The methods of making Fish Fry varies from region to region depending on their taste.I have posted here a very simple and an easy Fish Fry recipe but they taste really good.Make this following these steps with pictures. 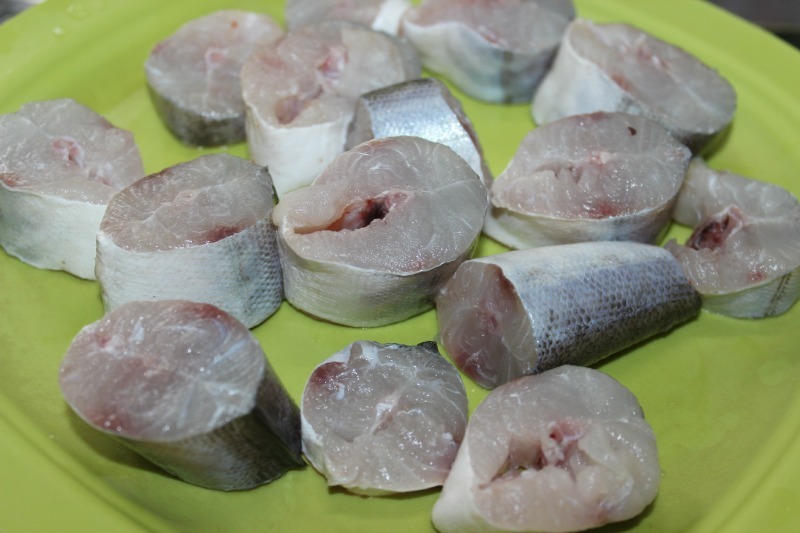 Clean the fish pieces well before marinating. 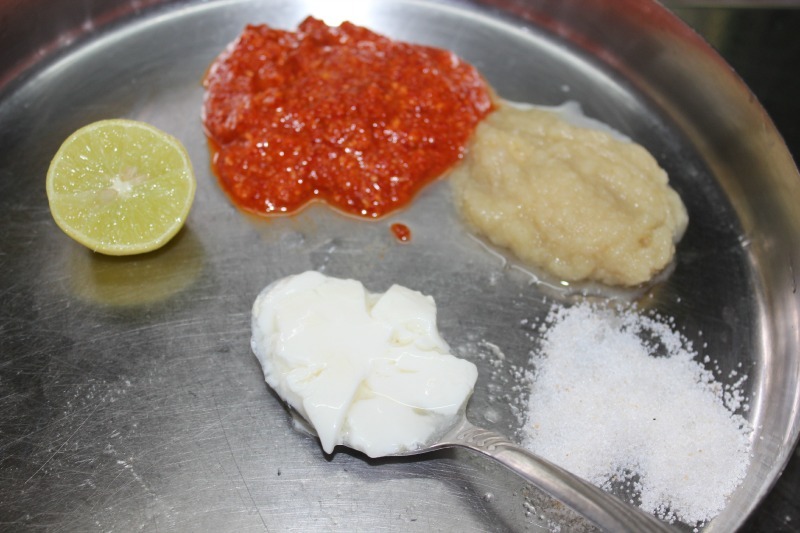 Mix and make a paste with red chilli paste/chilli powder,turmeric powder,ginger garlic paste,curd,lemon juice and salt. 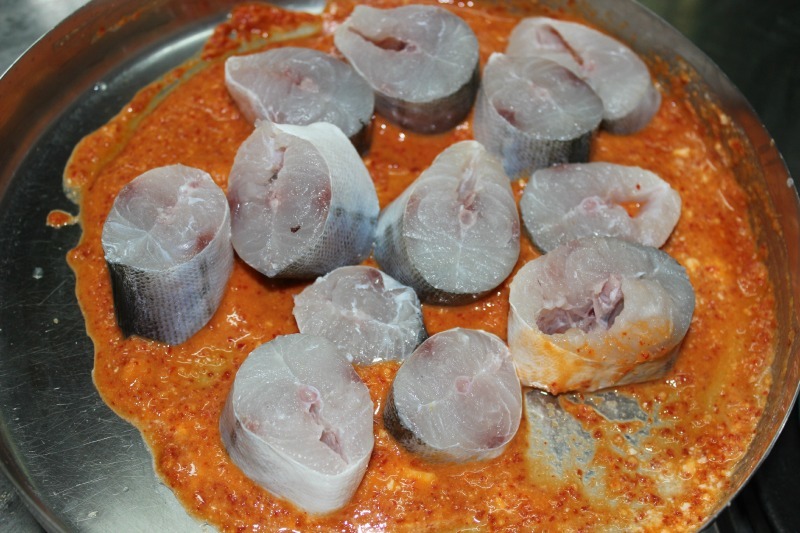 Mix the fish pieces well in this paste and marinate them for an hour. Heat a dosa tawa with gingelly oil and roast the fish pieces on both sides in simmer flame till they are completely cooked . Serve the Fish Fry hot with rice or with any dips of your choice. I really enjoy the Indian treatment of fish in cooking. This is a good example. 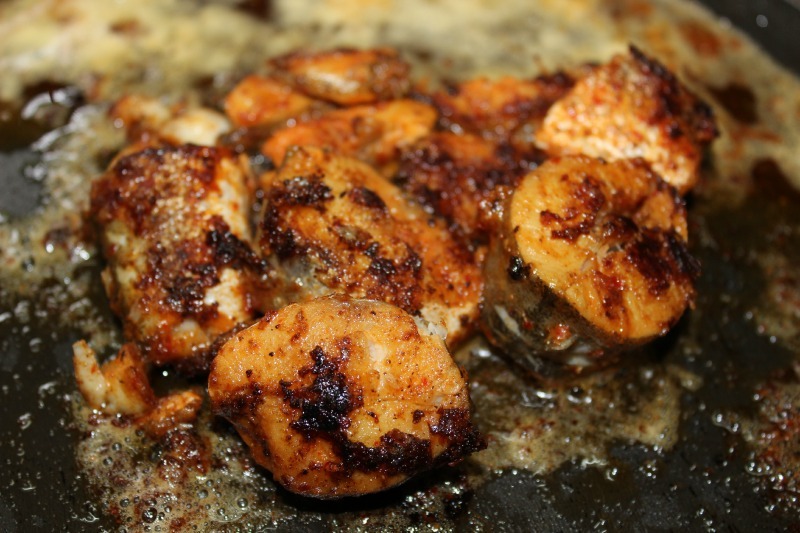 the marinade, the spices, the direct cooking without batter. Yum. You have mentioned sesame oil for fry, and to fry with gingelly oil below? Please guide..